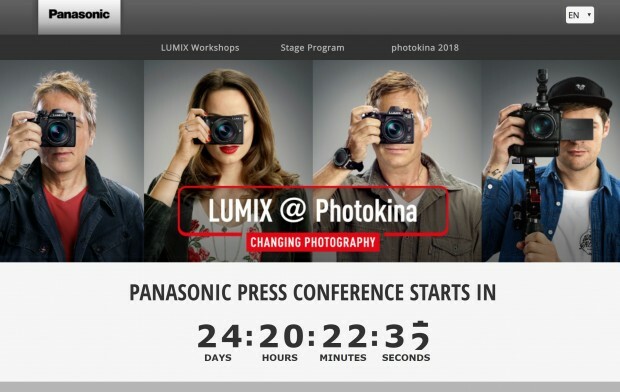 Panasonic Full Frame Camera to be Announced on September 25! 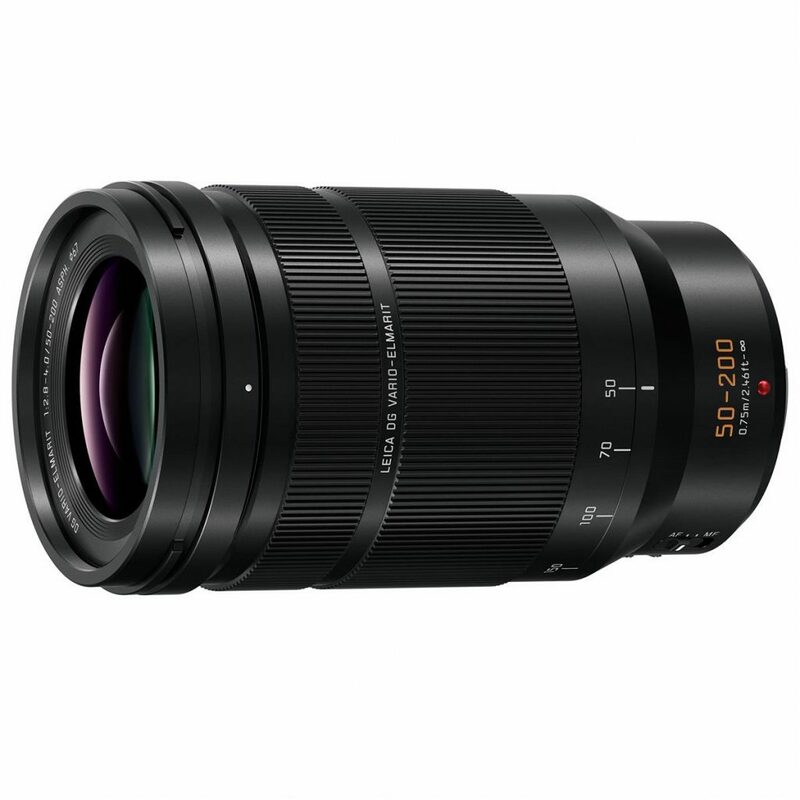 Amy Davies has just posted a full review of the newly released Panasonic Leica DG Vario-Elmarit 50-200mm F2.8-4 ASPH Power OIS lens (Amazon/B&H/ Adorama) at the photographyblog. 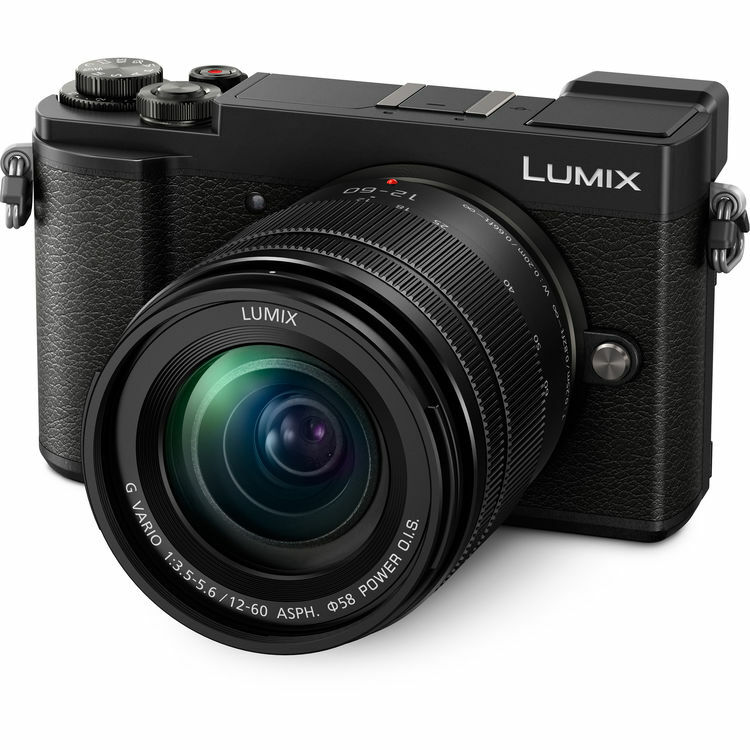 This is the third lens in the series after the Panasonic 8-18mm F2.8-4.0 and Panasonic 12-60mm F2.8-4.0 lens. 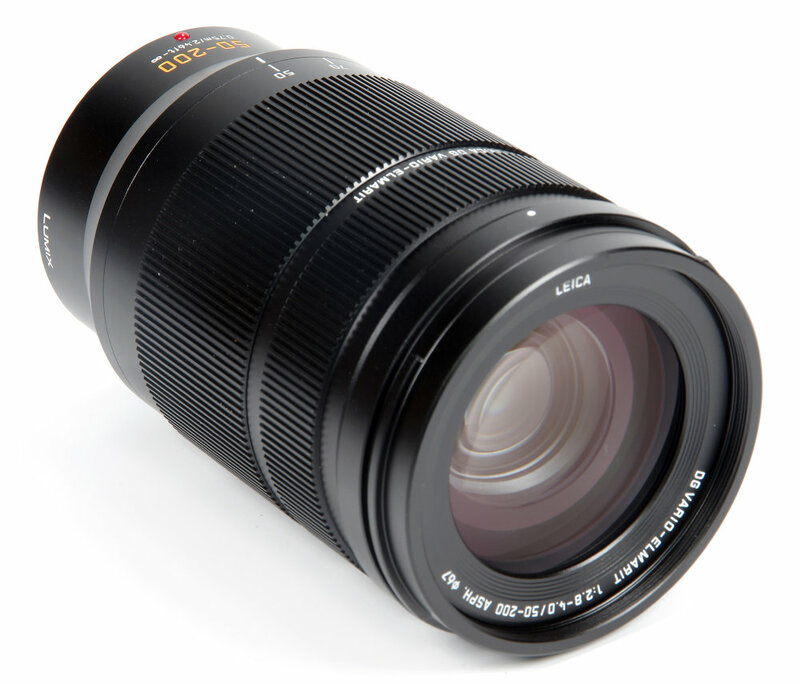 He very highly recommended this new lens for wildlife, sports and action enthusiast shooting. Five Stars! 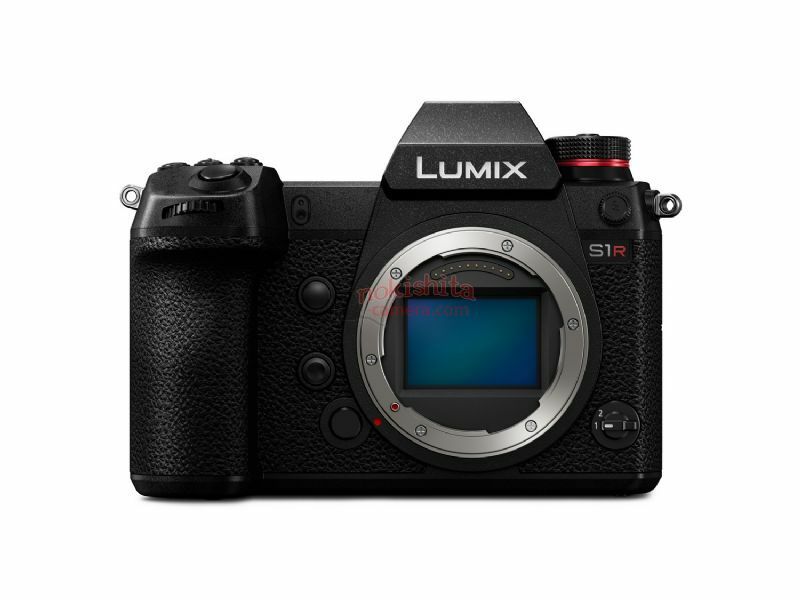 Panasonic LUMIX DC-GX9 & DC-ZS200 in Stock and Shipping! 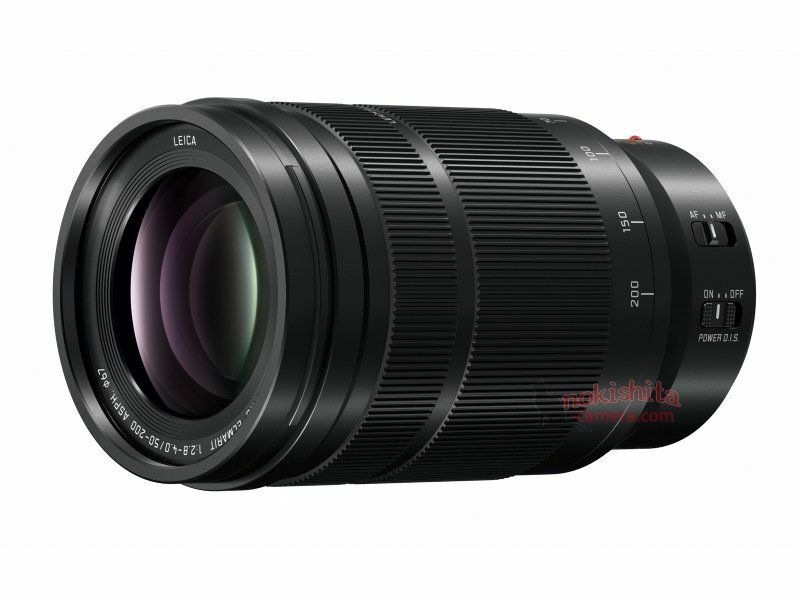 Panasonic has just announced the Panasonic Leica DG Vario-Elmarit 50-200mm F2.8-4 ASPH Power OIS lens. 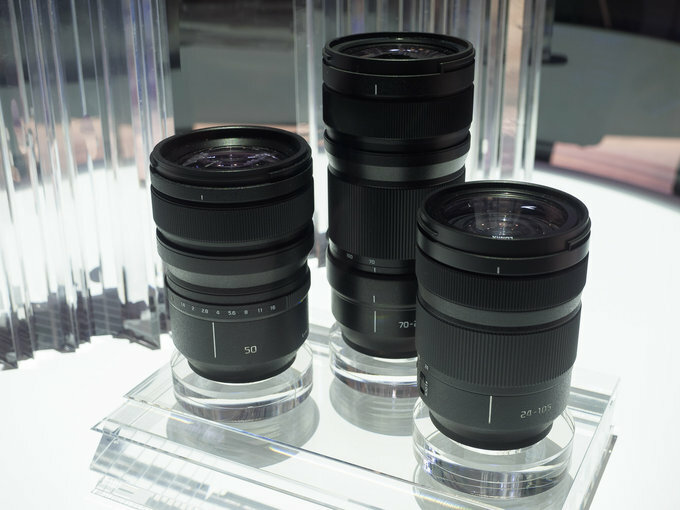 It’s the third lens in the series after the Panasonic 8-18 and Panasonic 12-60mm F2.8-4.0 lens. 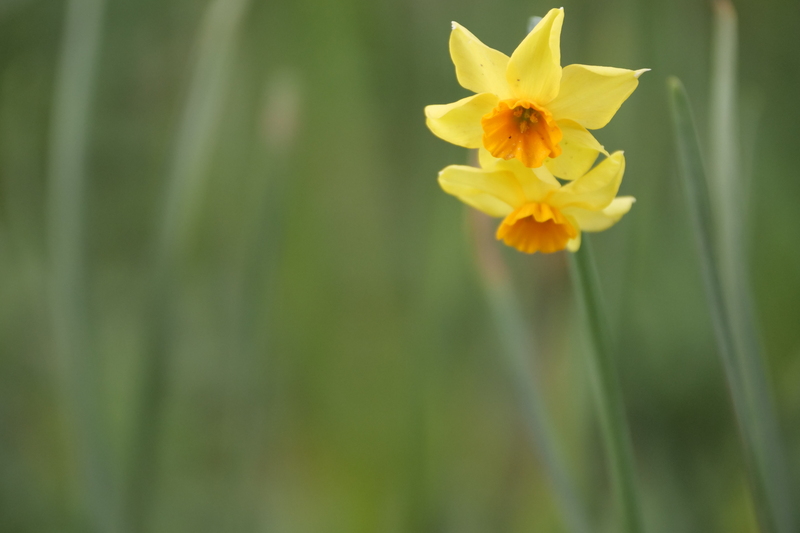 It covers a 100-400mm equivalent range, featuring a dust/splashproof design, weather sealed and O.I.S.. 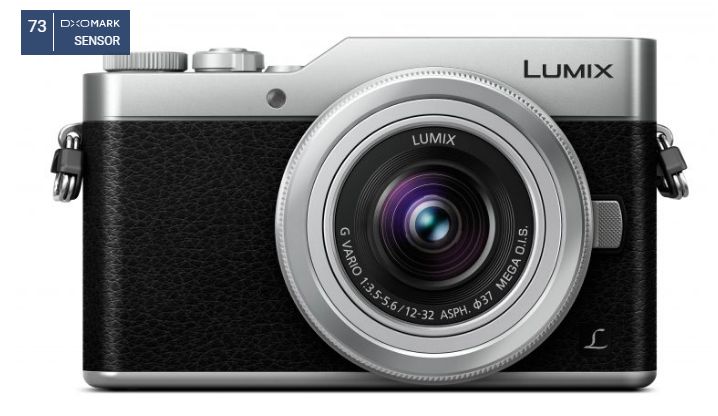 This new mirrorless zoom costs $1,697.99, available for Pre-Order at B&H/ Adorama.